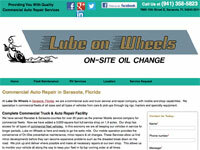 Below are links to online resources that we think may be of interest to our customers. 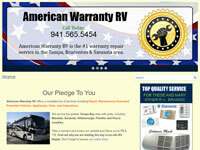 This company provides high-quality RV repair and maintenance service in the Tampa/Bradenton/Sarasota area by a Master Certified Technician. 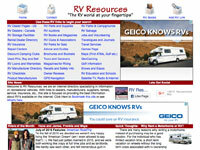 An online directory that puts “the RV world at your fingertips” with a wealth of resources and information on recreational vehicles. John and Kathy Huggins are full-time RV’ers and hosts of the unique radio show, Living the RV Dream. Located in Sarasota, Florida, this service company offers mobile maintenance and repair of all types of vehicles, including RVs. This local company can accommodate all your transportation needs — from a luxurious town car to a 10-passenger stretch limousine! 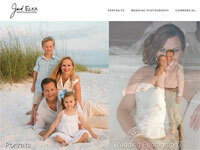 Serving the southwest Florida area for more than 25 years, Jack Elka is a full-service photographer and graphic designer for both businesses and individuals.